EVERY MONDAY 8pm IN THE GRAND SOCIAL, 35 LIFFEY STREET LOWER, DUBLIN 1. 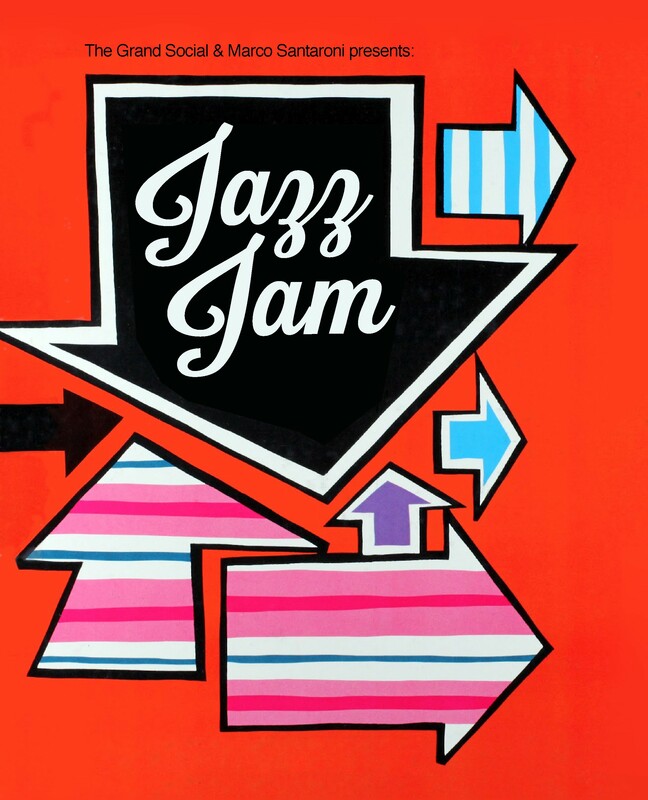 The Jam started in December 2013 and has become very popular among jazz lovers. It was born as a collaboration between bassist Marco Santaroni and The Grand Social. This venue was chosen because it offers an ideal meeting point for like-minded musicians, it’s centrally located, it has a relaxed atmosphere and it provides good quality back line equipment which is made available to all the Jam’s participants. Everybody can join in the Jam, regardless of technical skills, experience or instrument played. We will post setlists and other info on the jam facebook page, so if you are on Fb make sure you like it and follow and share! The Grand Social, 35 Liffey Street Lower, Dublin 1. Banner image credit: Kyla Tomlinson. Check out her work!